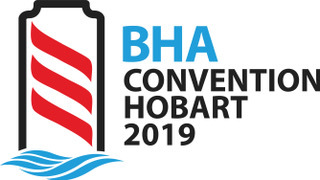 Hobart 2019 Convention is from Wednesday 18 September to Sunday 22 September 2019. Harmony Academy follows, Sunday 22 September to Wednesday 25 September 2019. It will be conducted at the Tasmanian Police Academy. Come for the Convention, stay for the experience.